You can't calibrate the sensitivity of the iPhone touch screen but you can calibrate the motion sensors and the screen brightness. 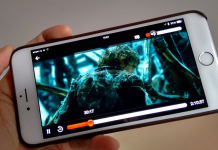 The problem is, when we playing the games on our iphone or instant messages and some other web searching, at that time screen could hang or become slow down. Apple’s does not have special adjustments for calibrating the screen, but we can adjust the screen brightness as well as the motion sensors. 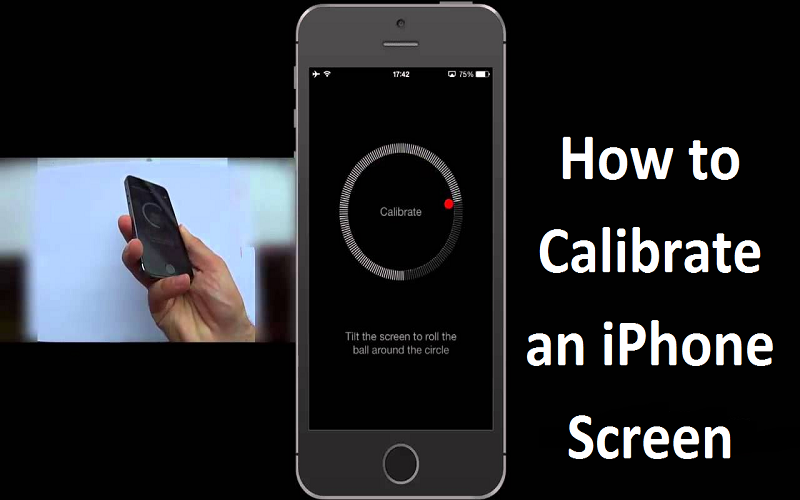 In this tutorial, we will show you How to calibrate an iPhone Screen. 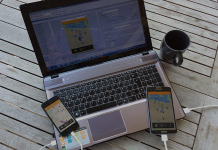 Your iPhone’s motion sensors can be affected by secure proximity to a magnet or by environmental factors. 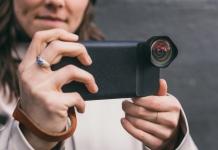 When this happens, the iPhone notifies you to use the iPhone’s Compass app to re-calibrate all the motion sensors, including the gyro, magnetometer and accelerometer. Step 1: Pick your iPhone. 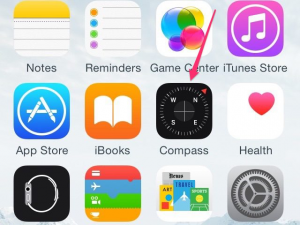 Step 2: Tap the Compass app on the iPhone screen. Step 3: Open the Compass app to calibrate the iPhone motion sensors. Step 4: Magnetic interference affects the motion sensor accuracy, making occasional recalibration necessary. 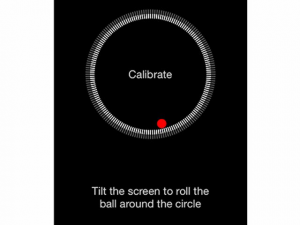 Follow the on-screen prompt to tilt the iPhone screen and roll the red ball around the circle. 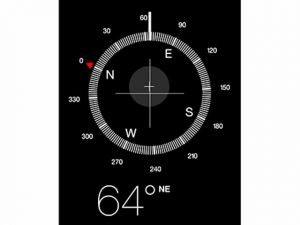 Step 5: Continue to tilt the iPhone until a compass appears on the screen. Step 6 : After that motion sensors are calibrated. 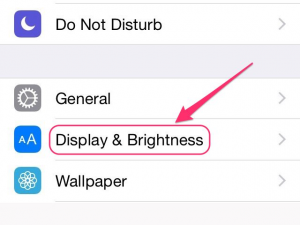 After a calibrating you have to Adjust the brightness of your iPhone’s display in the Setting app. 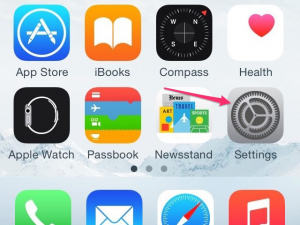 Step 1: Press the Settings icon on the iPhone. Step 2: Tap on Settings app > brightness controls. Step 4:Tap Display & Brightness. Step 5:Move the slider at the top of the Display & Brightness screen from left to right. 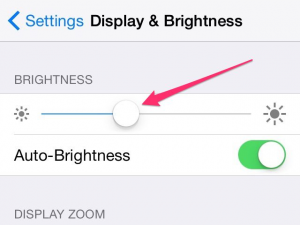 if you turn on Auto-Brightness in the Display & Brightness screen, then the brightness level you select is the setting iPhone to determine how to adjust the iPhone screen brightness for you as you move. If you turn off Auto-Brightness, the brightness level you select remains constant. 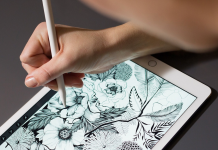 also in your mind save it Apple doesn’t provide a way to adjust the sensitivity of the iPhone’s touch screen. I Hope you liked this article on How To Calibrate iPhone Screen, iPhone 6 Touch Screen Sensitivity, Calibrate an iPhone Screen and Motion Sensor.